Experience all things South Pass City during the historic site’s annual Gold Rush Days, 9 a.m. to 6 p.m., July 8-9. Cost of the event is $5 for adults and $3 for children 12 and younger. 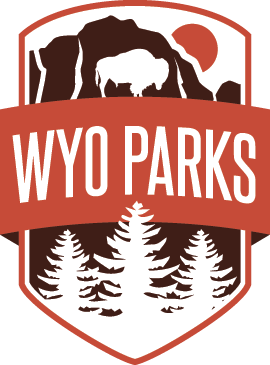 Hosted by South Pass City and the Friends of South Pass City, visitors experience the rich mining history of the region through gold panning, prospecting, drilling demos and a demonstration of the awesome machines of the Carissa Mine. 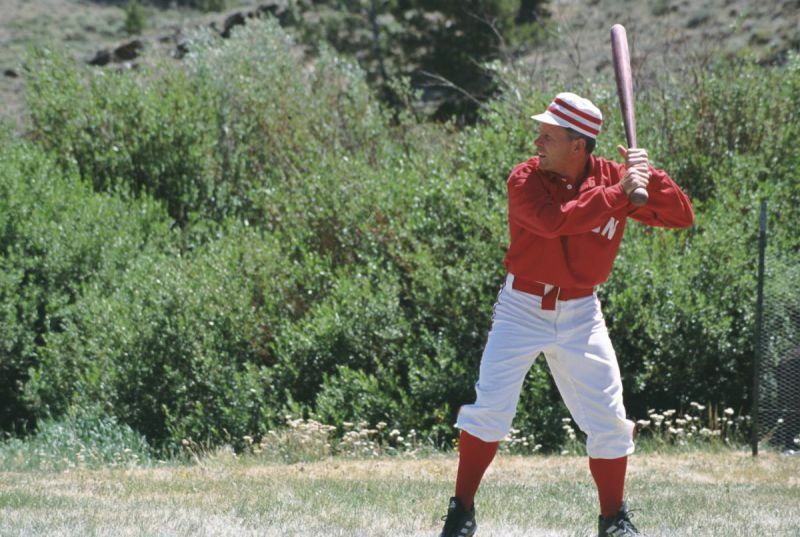 Additionally, the event features a vintage Base Ball Tournament with players in 1906 uniforms and wearing 1906 uniforms. 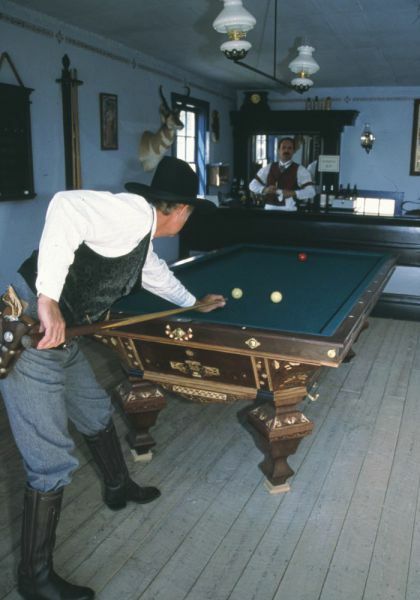 Music echoes from the saloons and visitors can try their hand at games like Faro and billiards just like South Pass City’s inhabitants in the late 1800s.